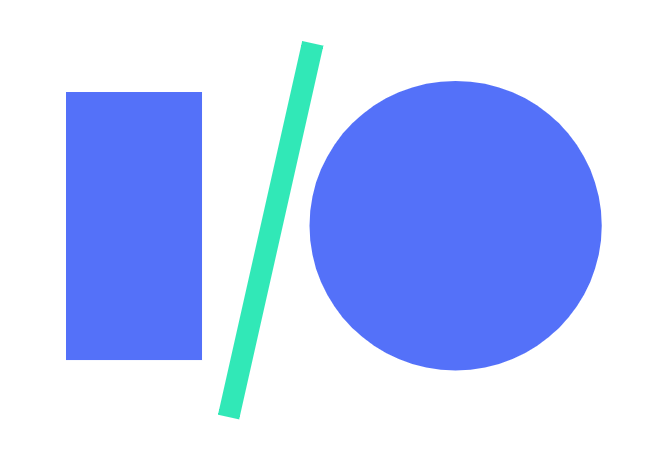 A day before Google I/O kicks off the news is already beginning to trickle out. Today, the company has opened a private beta for Google Cloud Internet of Things Core, a platform for managing, updating, and handling devices and the data they produce. The private beta is expected to continue until general availability later this year. Indranil Chakraborty, product manager on Google Cloud, said that the IoT Core platform allows developers and managers to bring Google’s analytics and machine learning capabilities to bear upon the large amounts of data that a network of devices can generate. He identified this as a key differentiator between Google’s IoT Core and a similar platform touted and expanded by Microsoft last week at its BUILD conference in Seattle, the Microsoft Azure IoT Edge. “If you look at what Google Cloud Platform offers, we have state of the art, market leading services, and data analytics. BigQuery can be used to run hundreds of billions of rows and columns and get the answers in a few seconds. With Google Cloud IoT Core, now it allows developers and customers to securely connect them to Google Cloud Platform [GCP] and really use our state of the art analytics and machine learning services to get real-time actionable insights from the devices,” said Chakraborty. He said that Google has already been working with customers, and has brought together 10 launch partners to ease into the process of integrating GCP into an IoT strategy. To this end, EnergyWorks, a European utility provider was able to enable large-scale real-time visualizations of energy demands after just a few months of development. Some prototypes, said Chakraborty, were done in a matter of days. Adding to the ease of transition, said Chakraborty, is the availability of the Android Things operating system. “We also have Android Things, which is our OS for edge devices. Android Things is built using Android, so it comes with some benefits of Android: it’s a secure OS managed by Google. If you’re an Android app developer, you can pull Android applications into Android devices as well. “With Android Things, we have stripped down the modules not needed and lowered the footprint as well. It works seamlessly with IoT Core. You can run a trained TensorFlow model at the edge.then work with Cloud IoT core to send data back into the cloud. You train your model and bring down the trained model and improve the overall edge performance,” said Chakraborty. As for the existing IoT market players, Google has already tangled with the likes of IBM and Microsoft, but GE is an also in the IoT space and has a very different business model from those software companies. Chakraborty said that he sees GE as a potential partner, not necessarily a competitor. “If you think about what we do in Google, we’re really a platform player here. We do offer infrastructure, and we have layers on top of it in terms of data analytics, and IoT Core makes it easy to connect your devices to GCP. When it comes to companies like GE, we see them as partners. What GE brings to the table; they have a lot of institutional knowledge on turbines. We do see big companies as partners where we can work hand in hand, and they bring their institutional knowledge, and we bring our machine learning and scalable infrastructure to build winning applications for the customers,” said Chakraborty.